Amidst the chaos and craziness of our lives, we cannot miss the importance of our own families! God has a plan and purpose for each one of our families that goes far beyond anything we could imagine. His desire is to see us live as a family on mission. While I believe this and agree with it 100%, I often struggle implementing it at a practical level. Over the next couple of days, I want to share 5 key steps towards living as a family on mission. Our family is nowhere near perfecting this, but God is teaching us purpose and intentionality in regards to living out our calling as a family. 1. Daily Rhythms – I completely understand how crazy our day-to-day lives can become. With work, ministry, sports, school, and of course the required 8 hours of sleep that I am sure we all would love to have, life can become extremely hectic! This does not include the surprise visits from our in-laws, medical emergencies, or septic tank overflows that keep us from having regularly scheduled lives. With that being said, getting into a daily routine of bible study, prayer, and devotion are vital to our spiritual growth – both at a personal level and in regards to our family as a whole. What are you doing to encourage spiritual growth within your family on a daily basis? How are you truly becoming the pastor of your home? I would love to say our family is successful at a daily routine of spiritual development, but this is where we struggle the most. In a perfect world, I would love to sit down with my wife and children, open up God’s Word, and pray together as a family every single evening. This is the biggest area of conviction for me personally – to become the spiritual leader of my home on a daily basis – to live a life that my kids would desire to imitate – to be the one my children come to for wisdom, prayer, and spiritual advice. Daily rhythms can also include eating together as a family – whether it be for breakfast or dinner, building excitement around bedtime routines, or even something as simple as the first few moments mom or dad get home from work. As parents, God’s desire is for us to become the pastors of our homes. This begins with prioritizing our schedule around a daily rhythm that creates room for spiritual growth on a daily basis. 2. 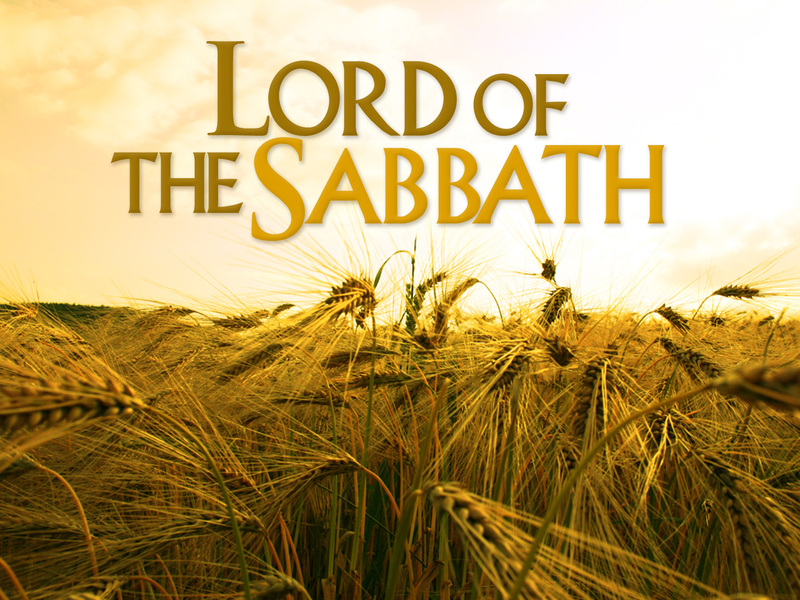 Weekly & Monthly Sabbaths – Mark 2:27-28 says, “27 Then he said to them, “The Sabbath was made for man, not man for the Sabbath. 28 So the Son of Man is Lord even of the Sabbath.” Jesus not only desires us to experience rest, He is the Lord of rest. All we have to do is go back to the creation story to see the importance of rest. After working for 6 full days, God rested on the 7th day. As a family we must also experience a day away from the craziness of life. For the Euler family, a weekly Sabbath often involves a movie, popcorn, and pillow tent in the living room. There are times it is also surrounding Catan, Farkle (some crazy dice game), or a Cincinnati Reds baseball game. Rest does not always mean you do nothing, but it does mean you are intentional about spending quality time as a family. I would encourage you to include your entire family in the decision-making process of a weekly Sabbath. What do your kids enjoy doing? What activity would include your entire family? It is also important to set aside time monthly as a family – whether this is a trip to the beach for a day or a trip to a local them park for a weekend, it is important to escape the hustle and bustle of your daily and weekly routine. Families can easily build excitement and suspense with their monthly Sabbath. It can either be something that everybody knows about and is looking forward to with anticipation or something you build suspense and excitement towards. No matter how you play it out, never lose sight of the intentionality behind the planning! Don’t miss Tuesday’s blog when I wrap up the 5 Key Steps Towards Living as a Family on Mission! The Croods - Pursuit of a Brighter Tomorrow!